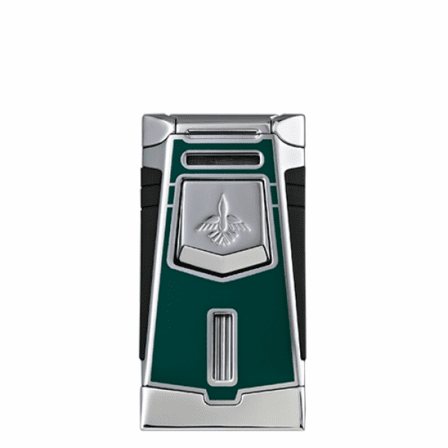 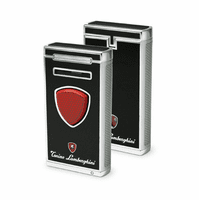 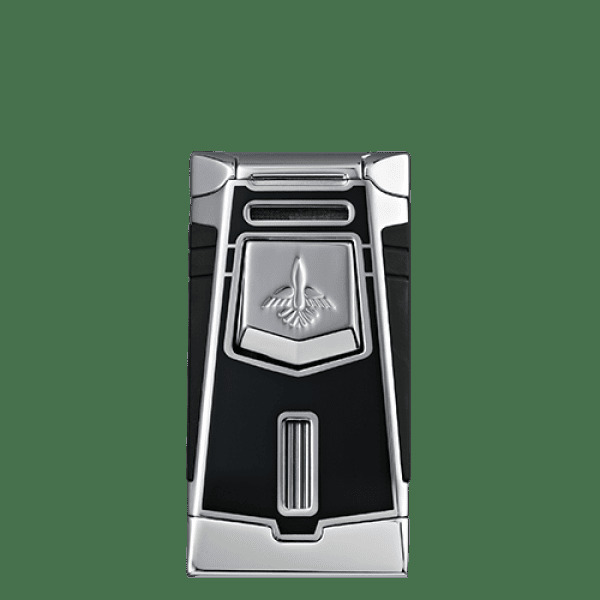 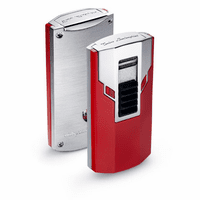 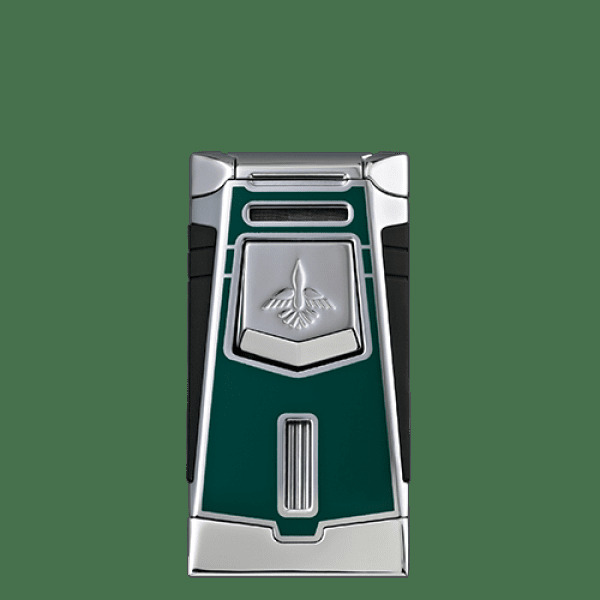 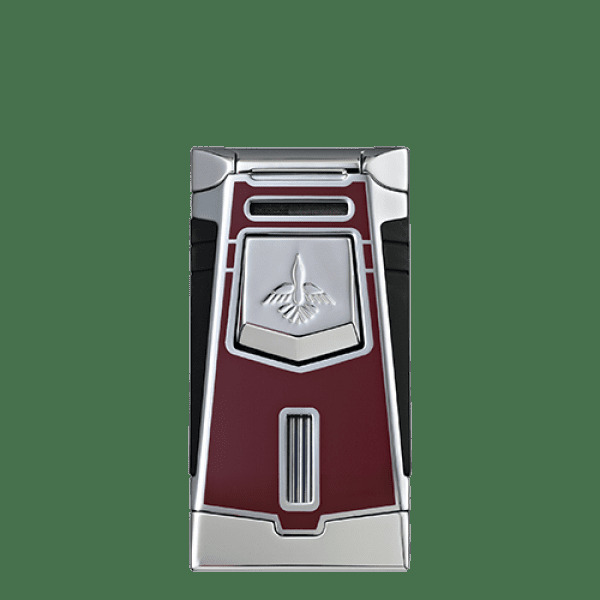 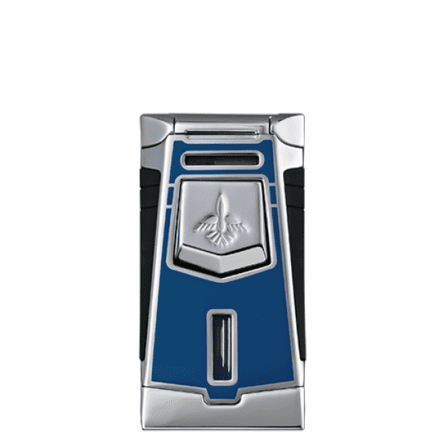 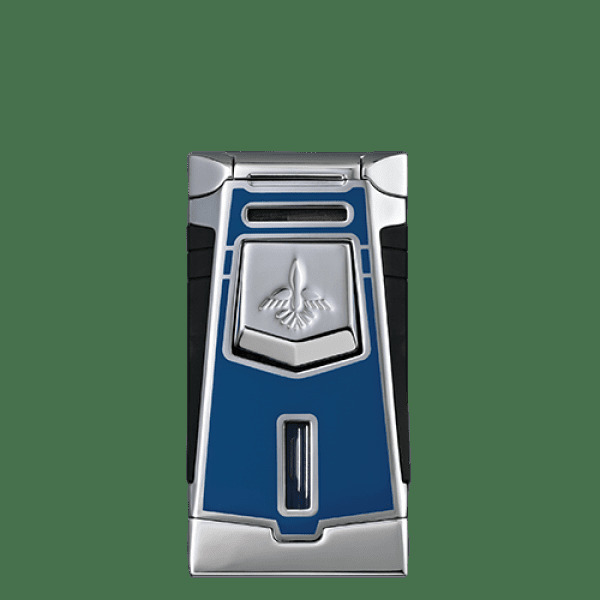 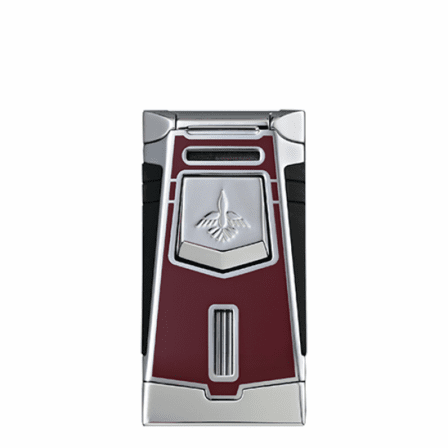 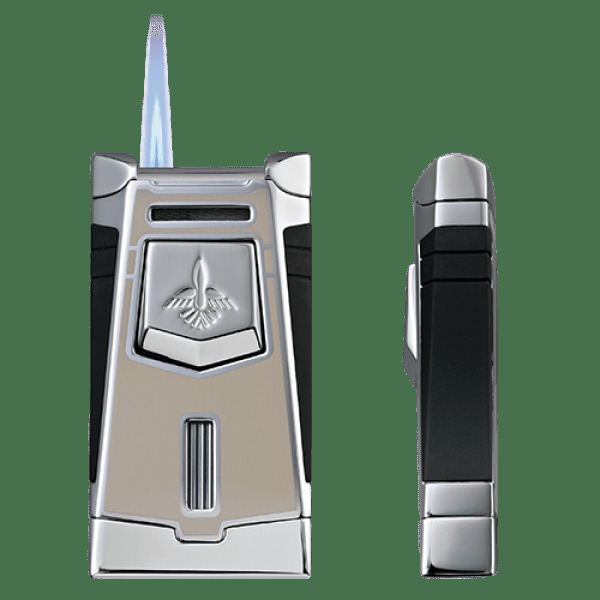 FEATURES/SPECS The Empire Single Jet Flame Lighter by Colibri is a high-performing modern stealth fighter with a single jet flame that is powerful and wind-resistant, perfect for cigar and cigarette smokers. 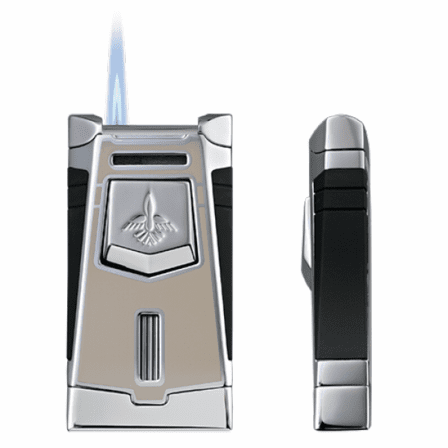 An oversized flame adjuster helps you to get that ideal flame level that is just right for you. 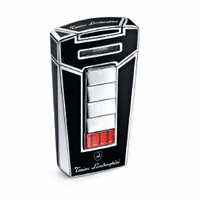 A fuel level window alerts you with a quick glance before you run out of fluid. 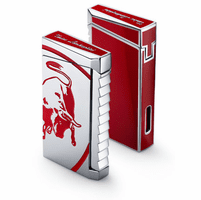 All Colibri lighters come with a 2-year limited warranty and they come already packaged in an attractive gift box, making this the ideal last minute gift idea for any occasion.